The 2018 sunflower (photo) season is over! If you would like to be put on the mailing list for next year's sunflower mini-session, please email leilabrownphotography@gmail.com. Many thanks to Davis Feed & Farm Supply in Caledon East for the use of their gorgeous sunflower fields! 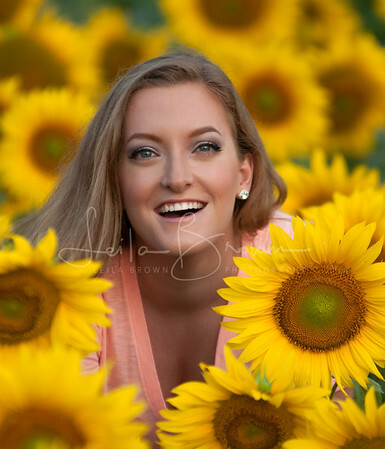 For photos from past sessions, visit our Sunflower Gallery! Send an email to get on our mailing list for the 2019 season!